Today (June 5th) is World Environment Day, an initiative begun by the United Nations in 1974 to raise worldwide awareness about pressing environmental issues and encourage action. Since it’s inception, WED has played important role raising awareness about a range of environmental issues which are known common knowledge including marine pollution, global warming, and wildlife crime. Each year has a different focus theme and for 2017 it’s ‘connecting people to nature- in the city and on the land, from the poles to the equator’. In honour of World Environment Day and to help raise awareness, we thought we’d dedicate this week’s blog to looking at four key ways you can connect with nature and make a difference. One of the simplest things you can do on World Environment Day is raise awareness of the event and it’s theme. This year there is a drive to create the world’s largest album of nature photography by getting people to share a photo of video of a place that matters the most to you on social media with the hashtag #WorldEnvironmentDay. You can also download and share graphics to promote the event. There are over 1,500 events celebrating World Environment Day that you can partake in around the but if you really want to contribute, why not plan your own? 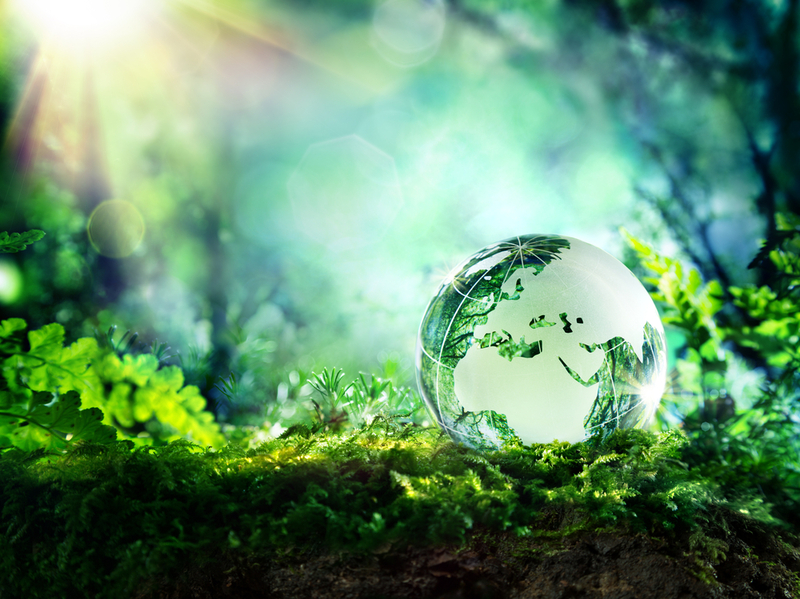 Planning a World Environment Day event is a great way to get people together and talking about environmental issues but it can also help businesses engage meaningfully with their customer base and distinguish themselves as environmentally conscious. Getting out into the natural world is not only a great way to become more aware of our relationship to the environment, it can also help contribute to science. iNaturalist is an app which has paired with World Environment Day to encourage people to record the biodiversity in their local area. The data will be used to better understand the spread and density of certain species and is also a great educational resource to help you learn more about the unique flora and fauna in your local ecosystem. If you’re a business owner, it’s important to take responsibility and minimise the impact of your commercial activities on the environment. Alpha Environmental offer environmental consulting services to help business identify and remediate common types of industrial pollution. To learn more about our capabilities, please don’t hesitate to get in touch with us by calling 1300 039 181.